Wix vs. Shopify: Which Ecommerce Platform is Best for Your Online Store? Two of the biggest names in Ecommerce website builders are Wix and Shopify. Each has its advantages. Find out which is right for your store. Based on rankings alone, Shopify is the most popular website builder followed quickly by Bigcommerce. But what happens when the two go head to head? Check out the results below. BigCommerce and 3dcart offer two of the best ecommerce solutions for enterprise businesses. Learn how these industry leaders stack up against one another in terms of security, ease of use, price, and other important factors. 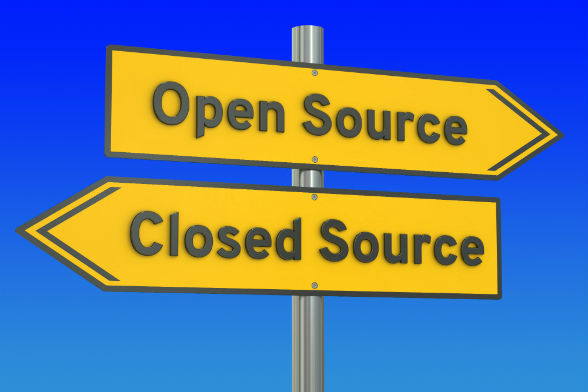 Read our comparison between open source and closed source solutions, using the 3 most popular Ecommerce builders as examples; BigCommerce, Volusion and WooCommerce. If you’re looking to set up an ecommerce site, you need to find the right ecommerce site builder for you. Let’s take a look at industry leaders BigCommerce and Magento, to see who comes out on top.